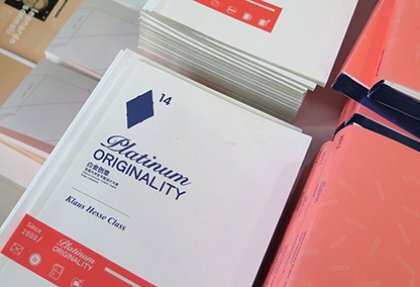 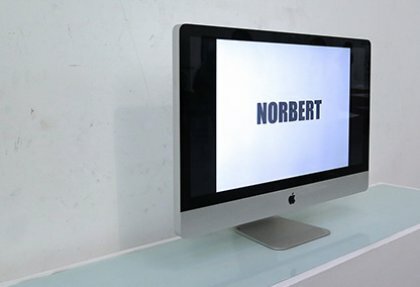 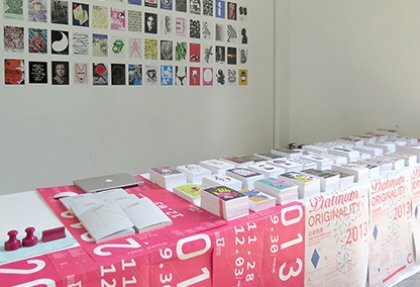 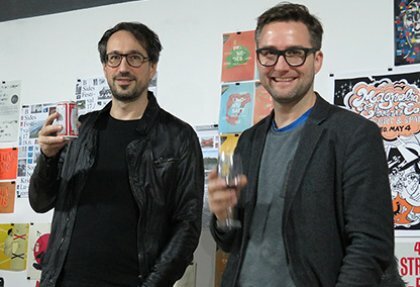 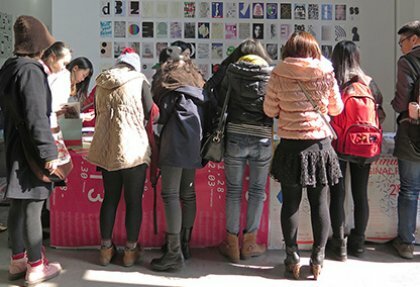 The »6th China International Poster Biennale« and the »7th National Students Graphic Design Competition« gave students and alumni of Offenbach's Hochschule für Gestaltung the opportunity to exhibit their work. 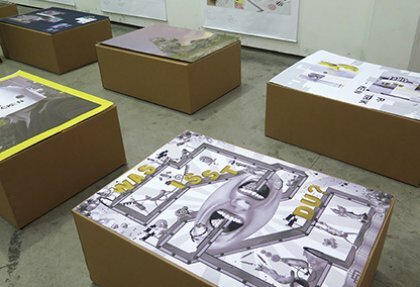 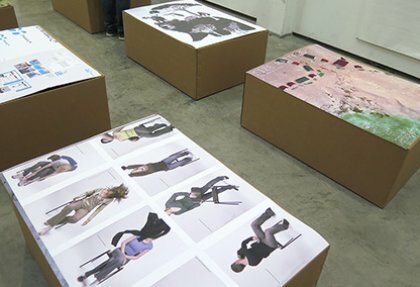 On show were works created in Prof. Klaus Hesse's classes. 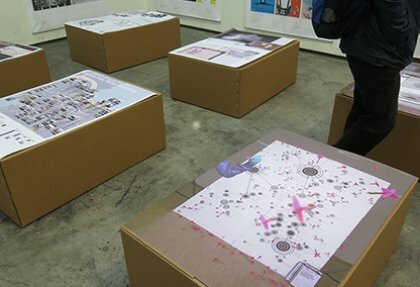 The exhibition included posters, books, animations and corporate design as well as the winning works from the Poster Biennale and the students’ competition held from November 28th to December 3rd 2013 in the Exhibition Hall of the China Academy of Art in Hangzhoun curated by HfG's alumni Xu Jian from Shanghai. 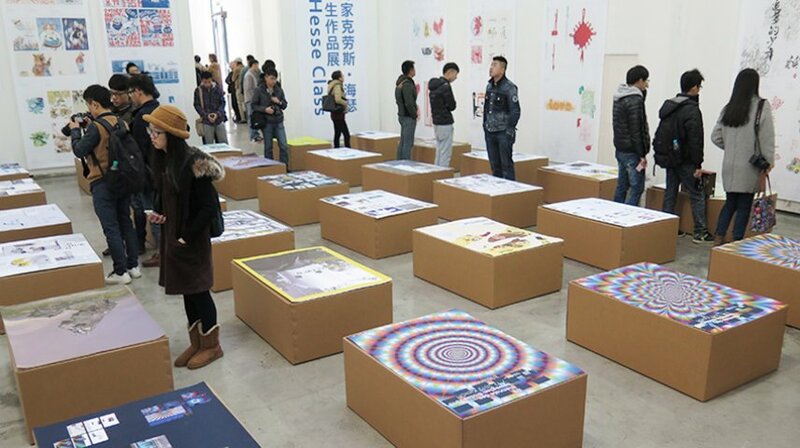 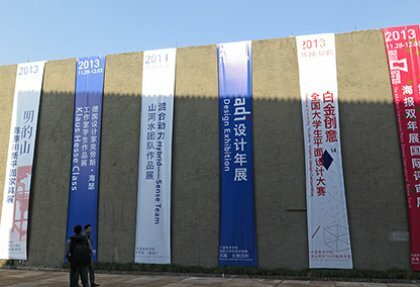 The show was Initiated and planned by Chen Zhengda (Curator of the Poster Biennale) and Yu Jiadi (Head of Design CAA). 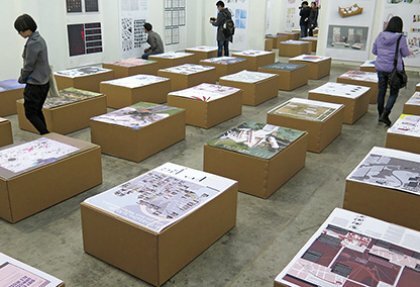 Key in organising the Class Hesse part of the exhibition was Lin Lin (student at the CAA).